go to your dashboard setting ... (and read your manual). Kia Soul EV have more than 7 languages and so ... units affiliates to the choice. At least how can I get the speed in km, all of my cars I got before from USA I can change the unit freely, wtf with this car.? i'm also bought my Soul EV+ from USA, but I cant update my care software regarding that the EVO will not work in Jordan! also the previous owner didn't deactivate the account. did you solve it and downloaded the new software? Gordonpapa wrote: Please post the specific URLs for the Apple CarPlay software upgrade that were supplied by Pierre-Étienne Messier. I have been unable to find them or the thread by Mike Lambert in the Soul EV Facebook group. Pierre-Étienne Messier Great! Our complaints were not done in vain Update in progress! Note that the update only updates the A/V system, not the maps. For me it's ok, I'll use Google Maps instead! I've had problems downloading the update too. They seems to have wrongly identified the VIN for Titanium Soul EV (we are getting update for regular Soul instead -- you can tell because the product code is "PS" instead of "PSEV" inside the update.ini file). Note that your VIN is only needed for the website to choose the file you'll need to download. UPDATE: The VIN is really needed at the end of the link otherwise you won't get the updated maps in the download. Replace "VIN..." with your VIN, available on a sticker on the side of the driver's door or in the windshield on the driver's side. UPDATE July 6: added Mac links. The final download (using the application below) should be around 9Gb. 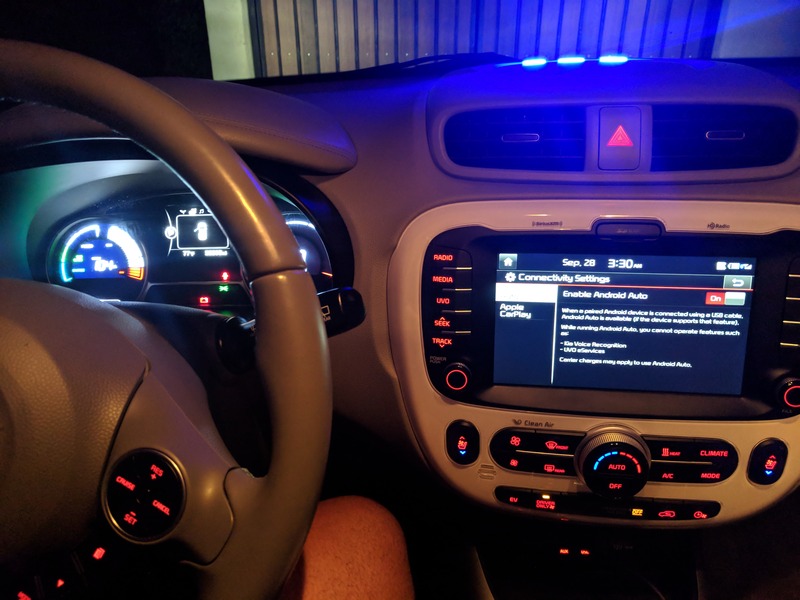 My car from USA, if I downloaded the software from the provided links, it will be normal and update or it will damage my car? inkhalaf22 wrote: My car from USA, if I downloaded the software from the provided links, it will be normal and update or it will damage my car? There are 4 versions of the Soul EV map software. USA / Canada / Europe / Korea. It does not have a map for Jordan. If you try installing a different version to your car it will fail. There is no damage, just an error message. There is no UVO support in Jordan. You will not be able to use it. The USA cars are not able to display km in the dashboard display. You will need to use miles. 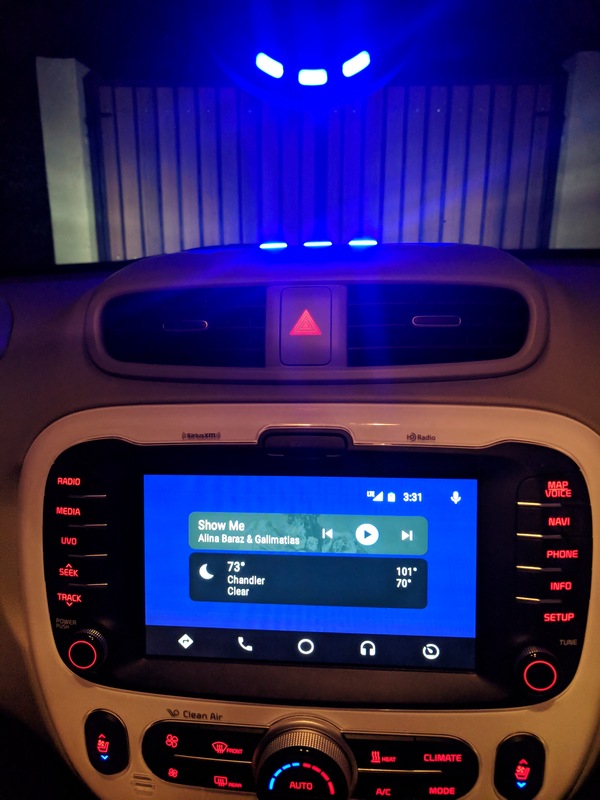 The main reason for upgrading the software is to use android auto / apple car play. With these you can use google maps and take out the official SD card map. What version of the software do you have? The software upgrade is free from Kia, and would have been installed at service. If not I suggest phoning Kia. For Mile and KM, i’ve Sow some cars with that option but I don’t know the source is it US or Canada. 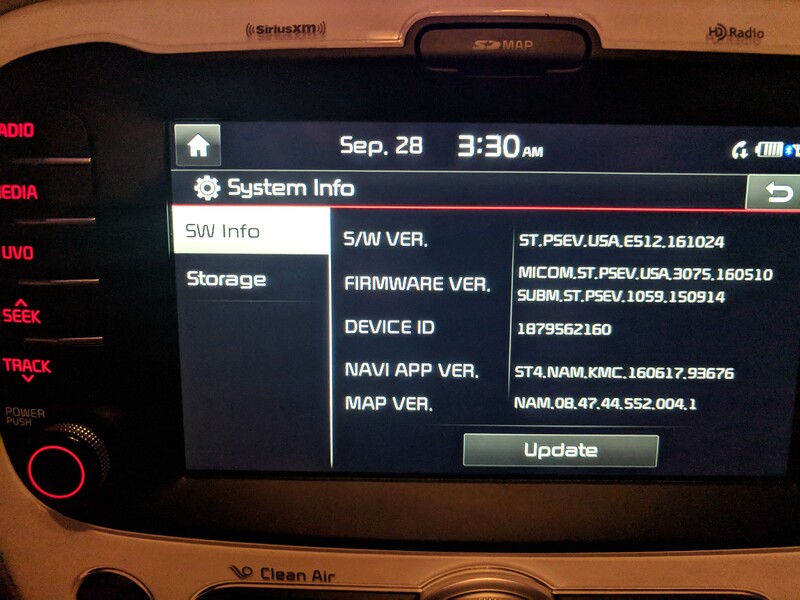 For software update i’ve Contacted Kia USA by Email and Phone and after providing them with the full details that’s confirm that i’m The new owner of the car they said to me in order to update your car you need to have UVO account and UVO account request a connection to Verizon network in USA, also restart the UVO account from the previous owner need to be in USA. 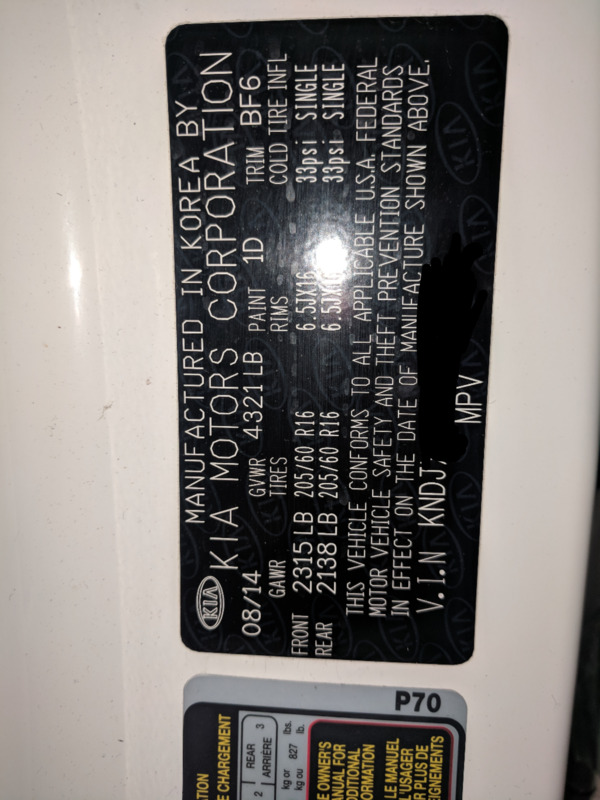 Do you know how I know what is the number from Verizon network that assosited with my car? Any idea how to get the latest update? (Since I had tried to use Canadian update ; using a Vin from Canada Auto trader...PC update file said maps we're already updated. SD-Card in car gave Failed to Authenticate maps error..I proceeded to System Info and started update process anyway. There are 6 Update steps with reboots in between each progression. Took bout 50mins total. Had car unplugged and On..no Accessories running except Radio doing the update. Used the 2015 PC link to download the installer, downloaded ~9GB, formatted SD using the installer which then expanded the data to the SD. Ejected from PC (Safe Removal first!) and inserted into the car, took about 30-45 minutes and multiple (automatic) restarts of the head unit to update, but it worked fine. There are 6 steps it goes through to do the full update. 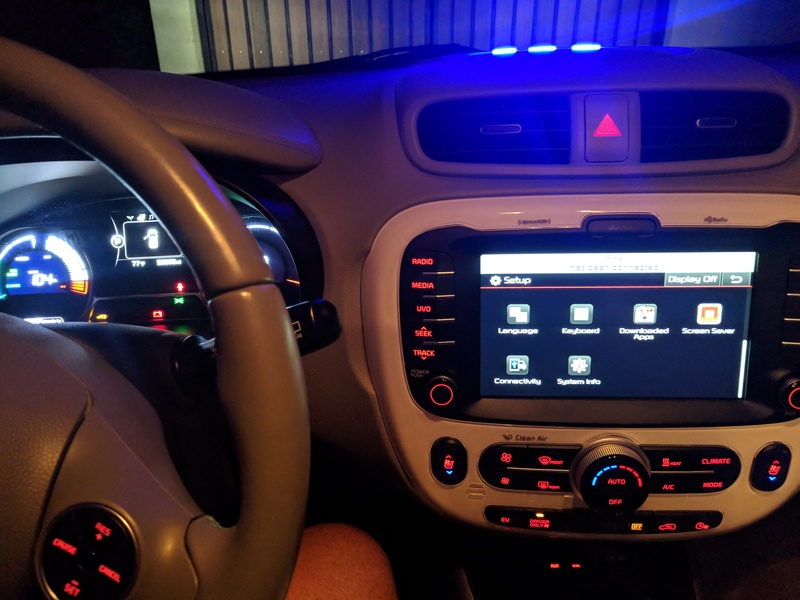 Incidentally, we just bought this car and I had called Kia to get the UVO services moved over to my account, I mentioned something about the Android Auto support update and the gentleman told me it wasn't available yet and would probably be late October/early November. Not sure where the wires are crossed, or if it's just "unofficially" available (hence these download links?). Anyone aware of something that doesn't work? He implied it was not fully supported on the older (he said "Gen 1") hardware. Seems to work fine to me. KIA may be having an internal miscommunication...don't know why they couldn't just provide me with a direct download link...even if I wanted it as a backup in case current Version was corrupted. I am glad the update worked for you and pleased you found it to be a simple process. I have tried the links and it keeps showing website not found. What did I do wrong? Or has Kia completely killed it?